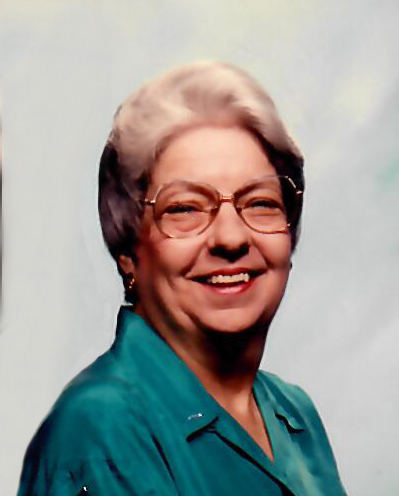 Doris Marie Rich, 79, of Wilmington, passed away on Wednesday, February 13, 2019 at her son’s home in Willard following a short illness. She was born on December 20, 1939, in Wilmington, to the late Harry Lee and Louise (Hardison) Lee. Doris was a long-time member of College Acres Baptist Church. She is survived by her sons, William Rich, Jr. and wife, Kara, David A, Rich and wife, Janet; and her four grandchildren. In addition to her parents, Doris was preceded in death by her husband, William Rich, Sr.; her brother, Harry Lee, Jr.; her sister, Pat Lane; and a grandchild. A memorial service will be held at 1 pm on Saturday, February 16, 2019, at Quinn McGowen Funeral Home in Wilmington with Pastor Robert Keatts officiating. Visitation will be one hour prior to the service at the funeral home. In lieu of flowers, donations may be made to College Acres Baptist Church 702 Eastwood Rd. Wilmington, NC 28403. You may send your condolences to the family by selecting our "Guestbook" above.